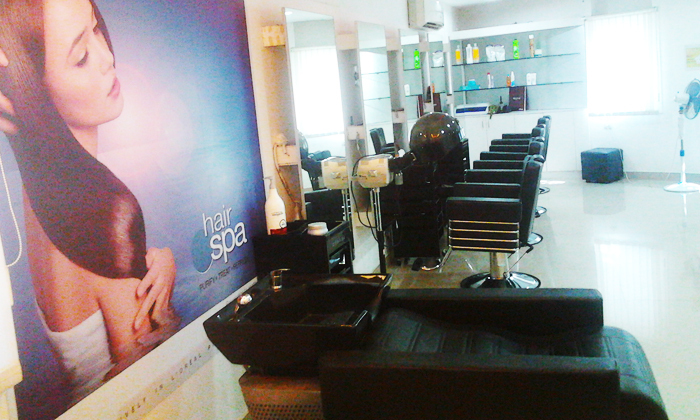 If you're looking to go from drab to fab, then Blossom Family Salon & Spa is just the right place for you. Located in Chennai, Blossom Family Salon & Spa offers a wide range of head to toe beauty services for both men and women. 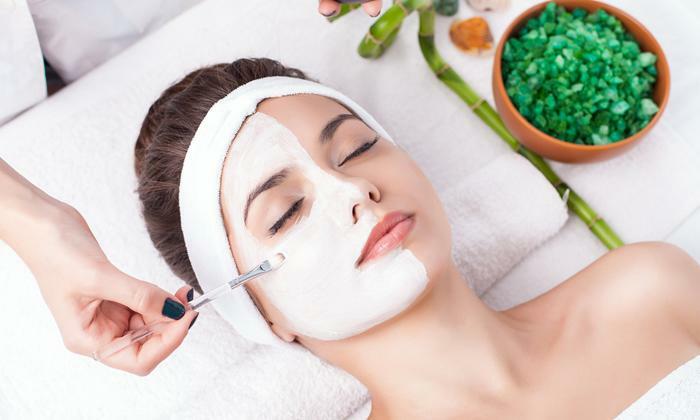 Giving you the best makeover and a relaxing experience, they use professional products and the beauticians here are rigorously trained and offer quality and personalized service.